If it’s time for you to find a perfect, new home for you and your family, remember that there are many details you should consider. We know that making such an important decision is not easy, and it turns a little bit stressful at times too, because the current real estate market gives you a wide range of options. 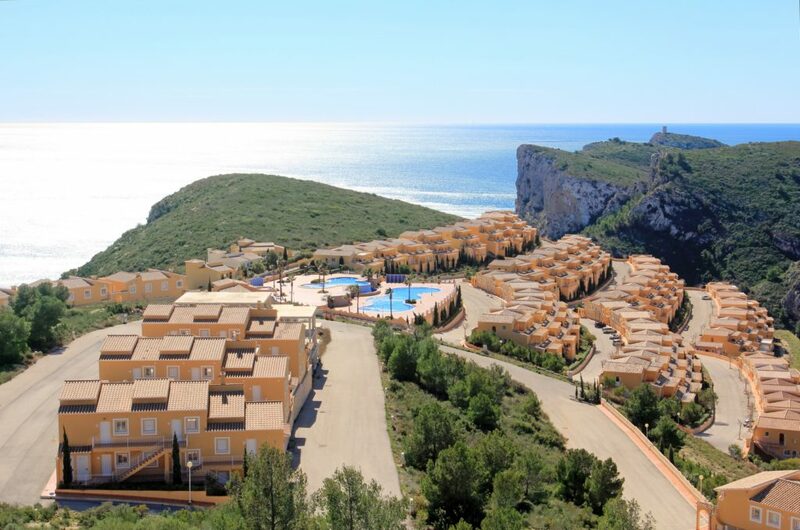 We would like to help you find your place on the Costa Blanca, showing you the different options VAPF can offer. Take notes because you’re about to find your new home! 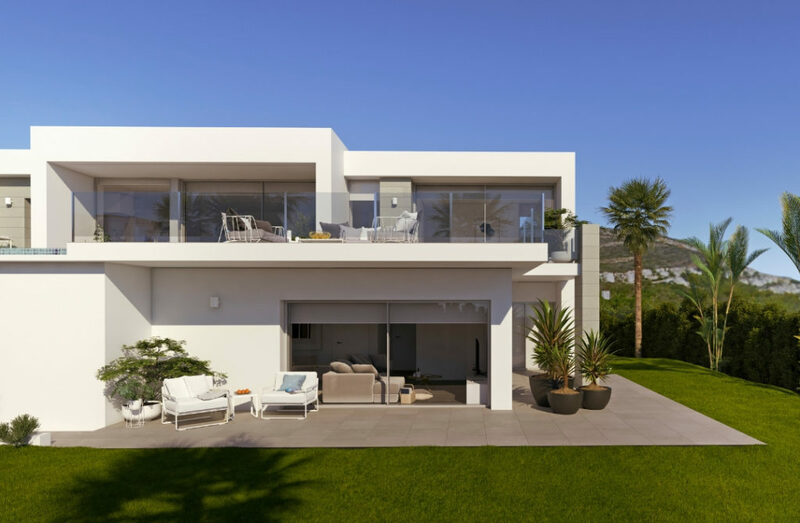 A very important question you should take into account: are you going to use your future house on the Costa Blanca just for holidays? 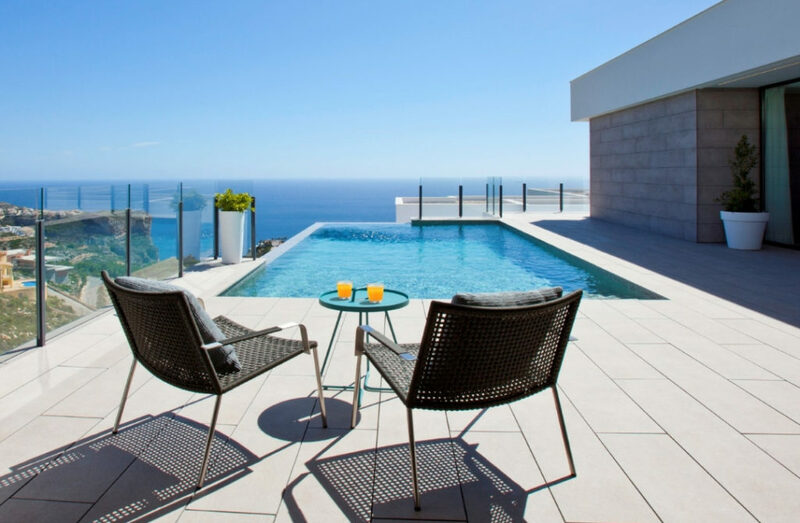 Or are you going to start a new adventure moving permanently to enjoy the warm Mediterranean weather every day of the year and to join our exclusive community of home owners? Next step: you should decide which property is better according to your needs and taste. 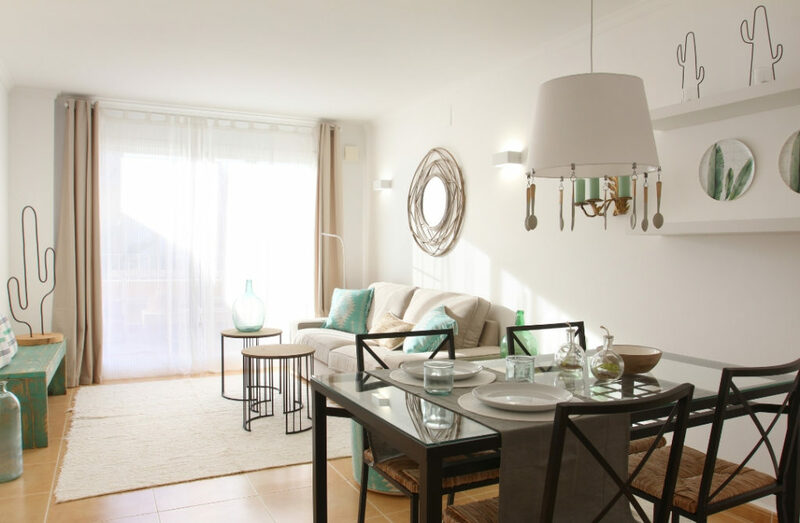 Would you like living in a luxury apartment with complete communal areas? Or are you looking for that kind of privacy that only a luxury villa with all amenities may provide you? 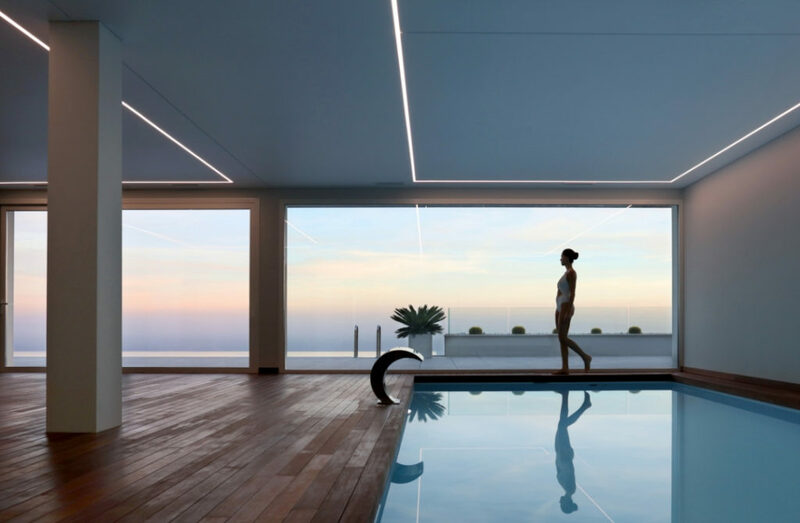 Blue Infinity luxury apartments is an exclusive development that will give everything you desire to make the most of the Mediterranean weather 365 days a year. 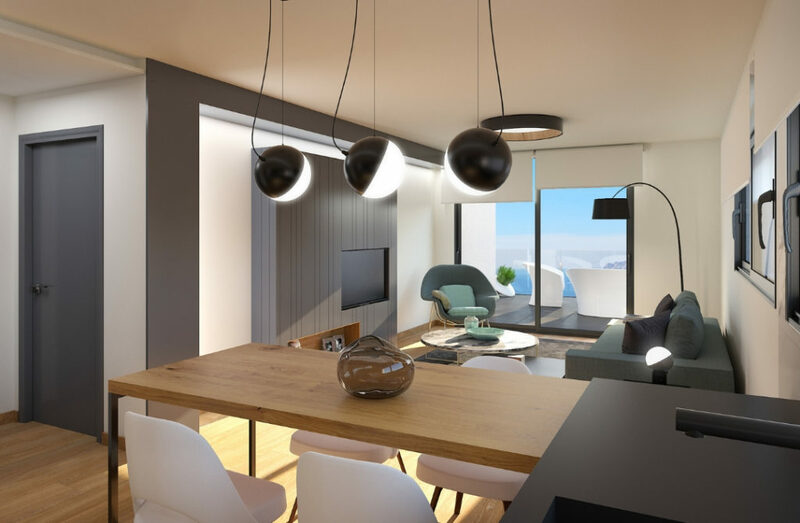 The apartments have a modern, elegant design and an excellent distribution of spaces: two bedrooms and two bathrooms, or three bedrooms and three bathrooms fully equipped with underfloor heating, air conditioning, and home automation. 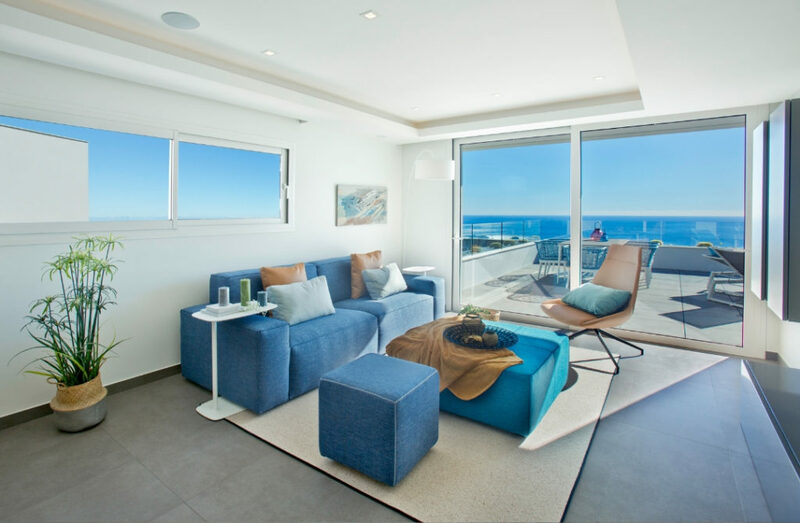 Every apartment has wide terraces that face the sea and complete communal areas with all the comforts for you to relax and enjoy life: wide terraces, an infinity pool, a wellness area with a heated pool, a Jacuzzi, a sauna, and a Turkish bath. 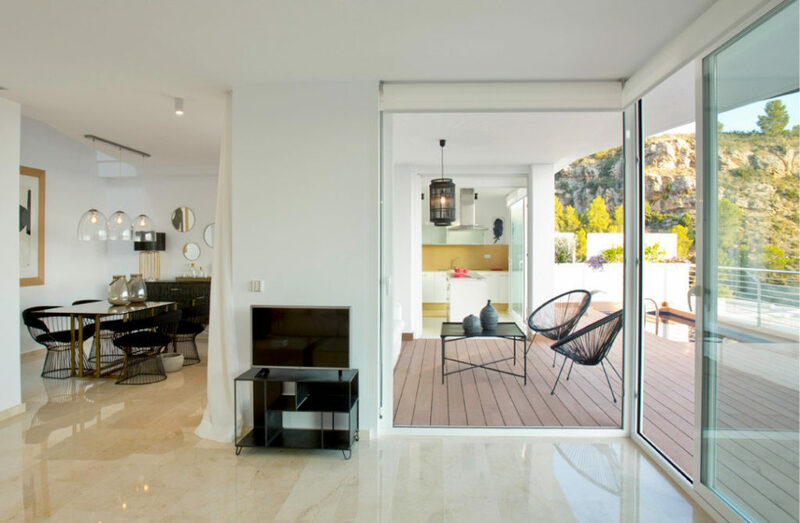 The apartments of Blue Infinity’s development represent the best option both if you want to stay in the region for a few days on holidays and to start a new life adventure on the Costa Blanca. 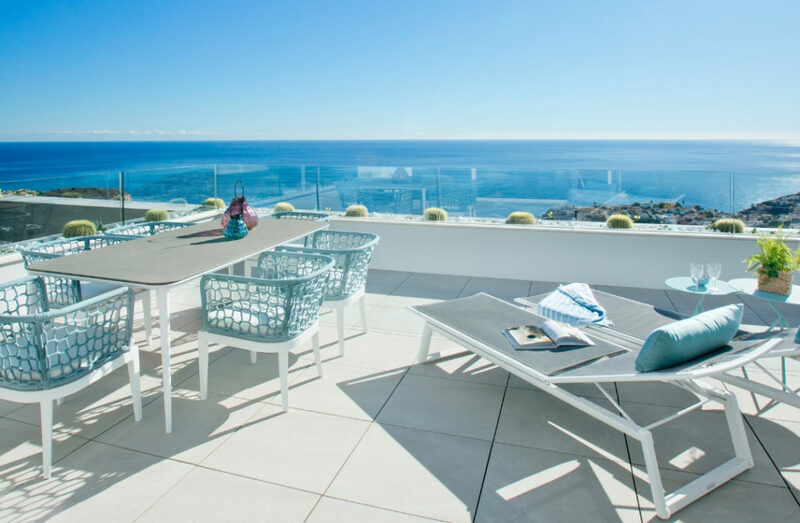 If it’s a luxury villa that you’re looking for, at Cumbre del Sol Residential Resort you will find unique properties with an amazing sea view and a modern style. They’ve been designed just for you to enjoy the Mediterranean warmth and light at every corner. 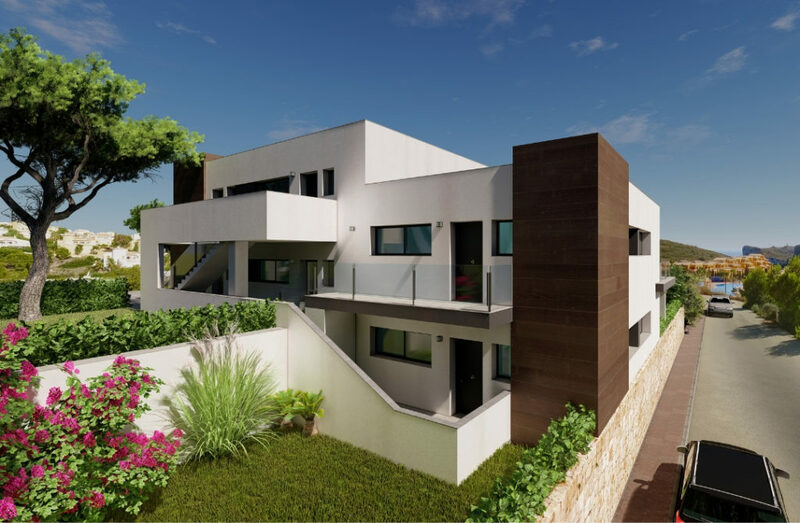 Lirios Sunrise and Lirios Design villas are a very good example: single-family homes with a unique style, a private pool and an amazing sea view, to enjoy magical sunrises and sunsets. 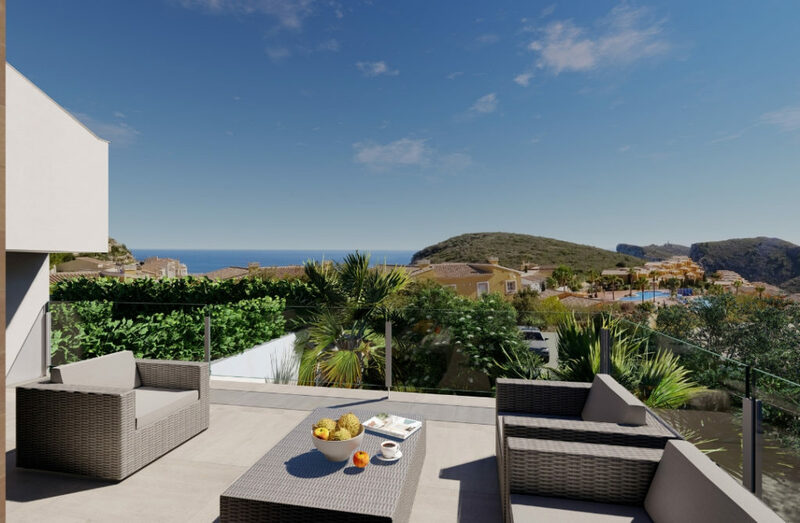 Apart from Cumbre del Sol Residential Resort, we have other developments next to the main cities of the Northern part of the Costa Blanca. 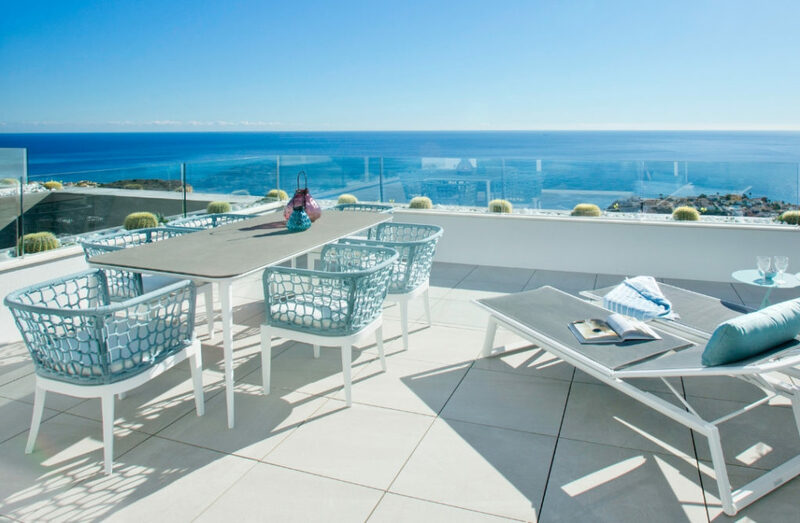 In Altea, for example, you will find our Blanc Altea Homes villas. All properties of this development have an avant-guard design that lets the sun pervade all the rooms. 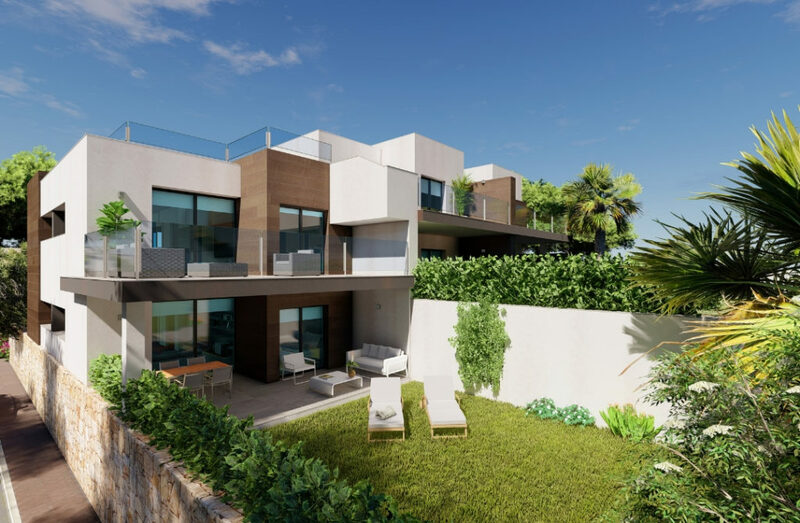 You can choose between 3 or 4 bedrooms (and its corresponding bathrooms), and you’ll have an open kitchen where you will prepare wonderful recipes and amazing living and dining rooms where to eat. 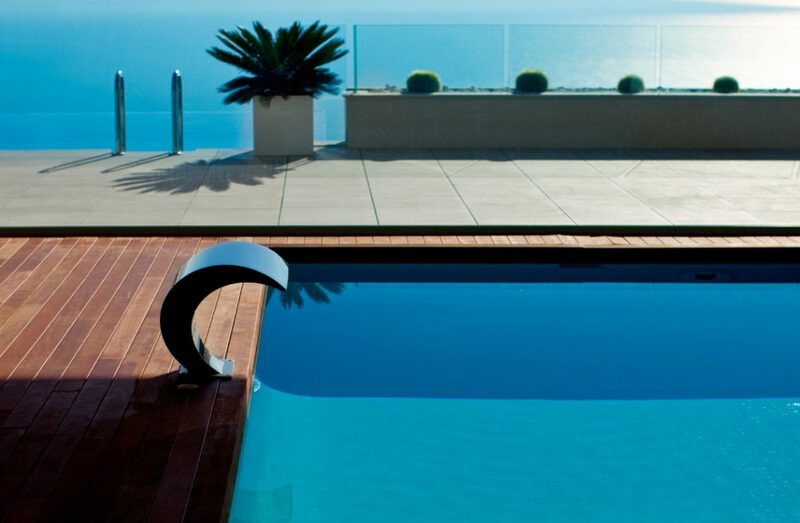 With good weather, invite all your friends for a barbecue on the terrace or for a dip in your own swimming pool. 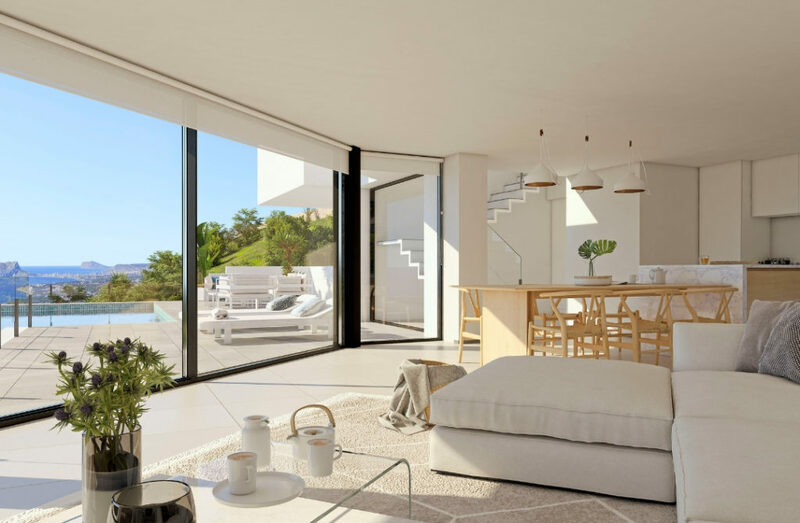 So, you have these three options, now it’s time to decide whether want to make the Costa Blanca your new home or whether you want to go there just for your holidays, it’s up to you. If you would like more information, don’t hesitate to fill in our contact form. 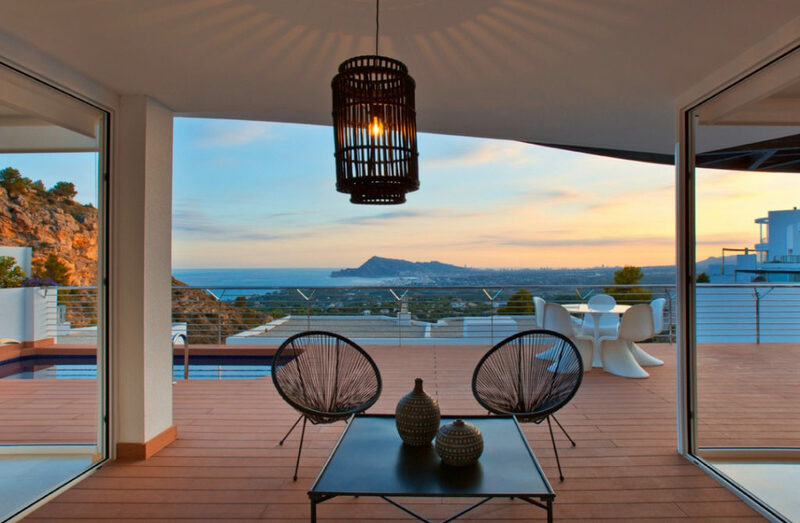 We will be delighted to help you find your perfect house on the Costa Blanca!